ForgeRock and Delivery Centric have partnered to transform the way organizations approach identity and access management, so that we can deliver trusted digital relationships that improve the personalized customer experience and, ultimately, drive greater value. We make it happen with the best commercial open source identity platform for securing anything, anywhere, on any device. Delivery Centric has implemented identity management solutions across various industries, placing us in a unique position of having very deep and broad expertise to help customers choose the most cost-effective and sustainable options. ForgeRock Access Management is a service which manages user’s access to resources, such as web page, an application, or web service, available over the network. It Centralizes access control by handling both authentication and authorization. 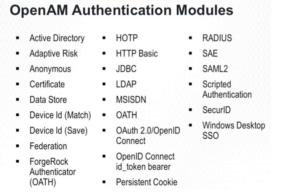 Access Manager uses variety of authentication modules that can connect to various identity repositories and has a capability where one can chain multiple authentication services and provides a stronger authentication for sensitive resource. Access Manager also manages access policies separate from applications and resources and makes authorization decisions. 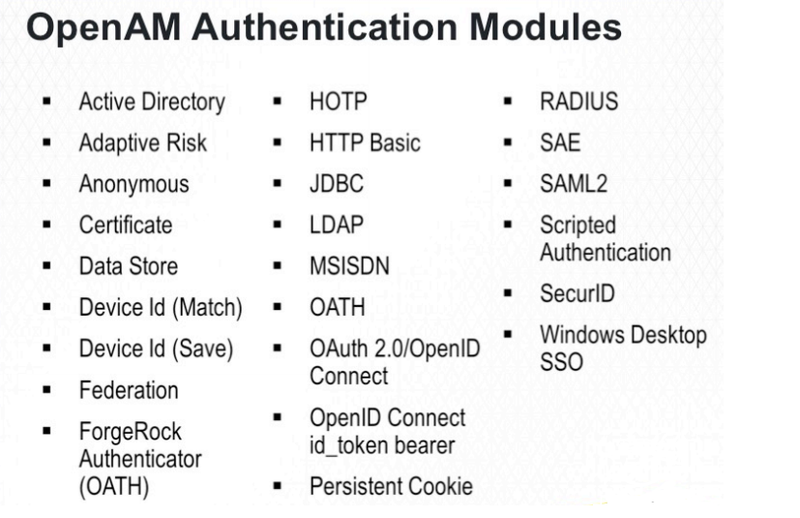 ForgeRock Access Manager provides in house Authentication Modules to integrate with various authentication types. ForgeRock Identity Management is purpose-built for seamless digital identity management across all channels, on-premises, in the cloud, and on mobile. ForgeRock Identity Management provides centralized, simple management and synchronization of identities for users, devices and things. 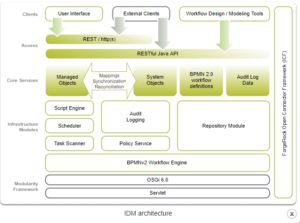 IDM is a highly flexible and therefore able to fit almost any use case and workflow. 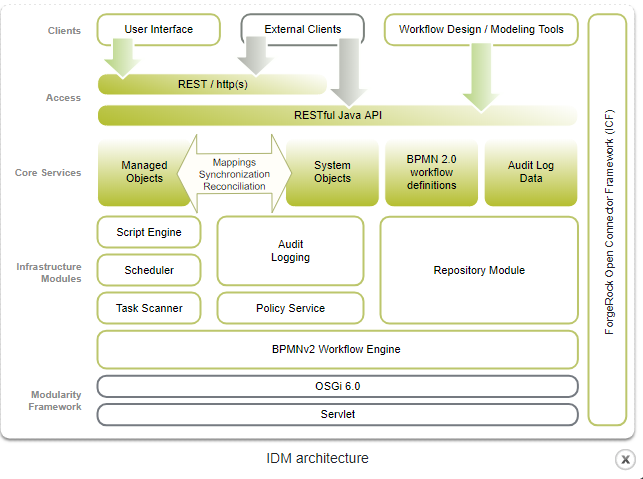 IDM helps in provision and reconciles customer’s identity data more quickly to disparate resources within organization.